The Northern Patriotic Assembly on Monday raised an alarm over what it described as plot by some powerful individuals in the two major political parties to undermine the presidency and stability of the nation. It said the forces were exploiting President Muhammadu Buhari’s health saga through propaganda, with the sole target of removing him from office. National President of the group, Hon Terrence Kwuanu, in a statement recalled that Buhari, in keeping with the constitution, wrote to the National Assembly that he was proceeding on a medical leave, adding that the President further communicated that he had to stay back upon the advice of his doctors. Kwuanu said since the first letter announcing President Buhari’s holiday, certain individuals had been trying to make him look incapable to continue in office and then edge him out. 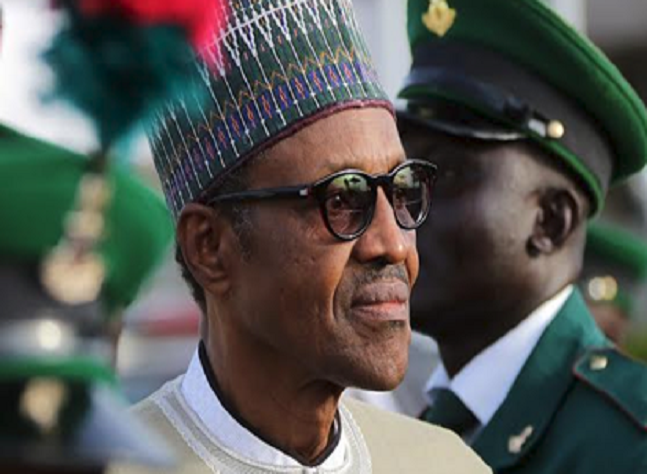 According to him, “there have been suggestions that the undue attention is meant to overwhelm President Buhari with stress so that his health controversy would be further compromised. “We reliably gathered that the inhumane rumours about the President’s health are calculated to cause a sense of uncertainty when he eventually returns to the country so that there would be apprehension about the veracity of any decision taken by him. “They want Nigerians to see him as someone whose body may not pull through the rigours of state functions. The plot in this instance is to trigger nationwide protests similar to the Yar’Adua era asking him to abdicate. “Fortunately, no human being is God to be able to correctly predict the outcome of schemes undertaken in pursuit of inordinate ambitions”. Kwuanu accused some individuals who he described as “disgruntled men” from the People’s Democratic Party (PDP) whom he said were yet to recover from their loss of power at the federal level, as being behind the sustained campaign. He also identified those he accused of playing ethnic card within the APC of ploting against Buhari. Kwuanu added that “Participants at a meeting recently held in Ibadan for political realignment of south west blocs against the northern bloc in the All Progressives Congress (APC) cannot absolve themselves of being culpable in driving the mass hysteria over the health of Mr President”.